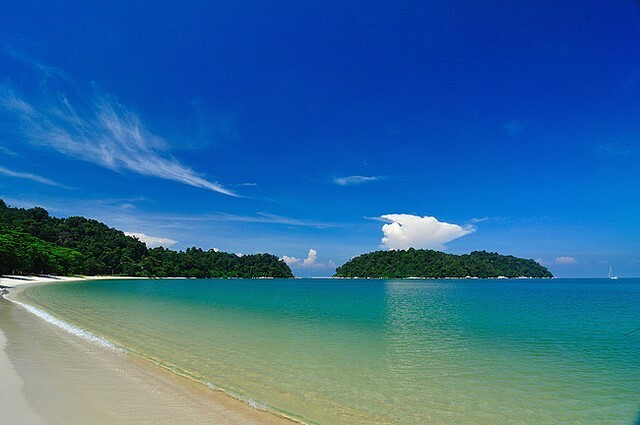 Located on the west coast of Pangkor Island, Nipah Bay has quite calmer water than other Pangkor beaches because of the surrounding land blocking the waves and strong winds. Hence, it is a perfect place for swimming and family picnicking. The clear turquoise water is warm and shallow, making it a very safe place for families and kids having fun at the beach. In fact, during low tide, people are able to wade across to Pulau Giam, the nearby island, around 100 meters away from the bay. The neighboring islands in front of the Teluk Nipah are Metangor and Giam Islands and these islands also brag of pristine beaches and raw nature. You can enjoy different outdoor and water activities in Nipah Bay including banana boating, fishing trips, scuba diving, jetskiing and snorkeling. Since the beach is very wide, you can enjoy boating around the coast to see the beauty of the bay and Pangkor from afar. You can also rent a kayak and paddle out onto the nearby islands and adjacent beaches like in Coral Bay. At the bay, swimming and sunbathing are the common activities to enjoy. Sit on the beach, relax and enjoy the bright sun and warm water. Of course, always bring sun block and drinks to avoid dehydration. Along the coastline, you can find numerous food stalls at the beachfront serving wide varieties of food – from noodles, rice dishes and other local specialties such as barbequed shrimps, fish and squid. 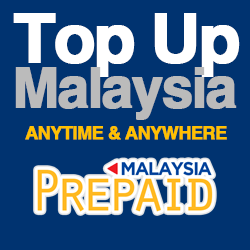 The best part is that the food is cheap: an entire meal could cost only more or less RM7. There are also plenty of accommodation choices here since the beach is famous among tourists. Accommodations on the bay side caters generally for people with low to middle-ranged budgets, but special packages and several room types are available depending on the guest’s preferences and budget. Restaurants, cheap hotels, motels and chalets are practically lined on the streets and even in narrow alleyways. Along the forest reserve in Nipah Beach, you can witness plenty of hornbills fed by the locals with papaya fruit or bread. Pangkor Island is home to hundreds of hornbills and is well-protected by the people. Although these birds are shy, grab the opportunity and snap some photos of this colorful bird species. The beach is easy to locate as it is relatively a popular place in Pangkor Island. From Pangkor Jetty, it takes 20 minutes ride to get to the bay. Some nearby attractions in Nipah Bay include Turtle Bay, Garden of General Lin, Satay Fish Factory, Pasir Bogak, miniature Chang Cheng and Dutch Fort.